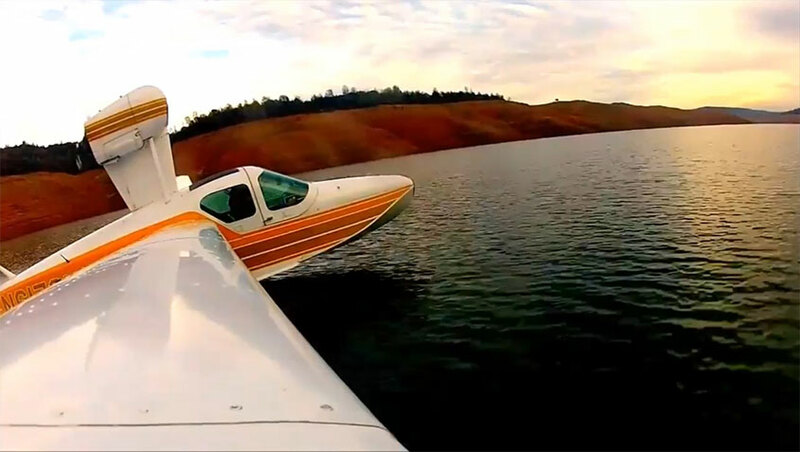 If you are a certified & proficient single-engine land pilot, the Single Engine Sea add on rating requires a few hours of training and a check ride with an FAA examiner. During your seaplane training you will learn to handle an airplane on the water, understand the environment for wind speed and direction information, verify the suitability of a landing area, and secure the airplane at a beach, ramp, dock or mooring buoy. You’ll also acquire better judgment, as your choice of runway, traffic pattern and parking spot of your choice alone.